You may have heard of Dragon Boat racing, imagining an ancient Chinese tradition of a decorated long boat with a gold dragon head racing along the water. Well you don't have to imagine any longer, it is an actual sport that over 35 countries are involved with. You can also get involved if you want to try the sport, but more on that later. The sport is so popular that there are championships and Perth has the honour of hosting the 2015 Australian Dragon Boat Championships at Champion Lakes, Armadale. So viewing this spectacle at a world class water sports venue in Perth is a must . 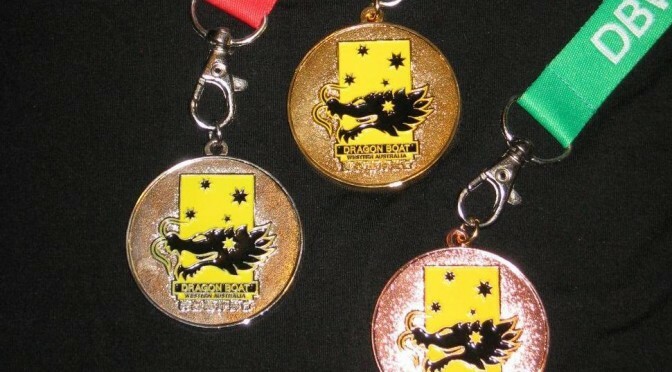 Over 2000 paddlers from 60 clubs from all over Australia will be competing to claim the title of Australian Champion. There will be juniors (under 18) to Senior A, B and C categories (Masters) competing in the races. The winners will win the right to compete at the World Club Crew Championships in Adelaide in 2016. The event runs from Tuesday 14th - Saturday 18th April 2015 and Thursday 16th April is State v State day. The WA state team has its biggest team ever competing in the event, go team! 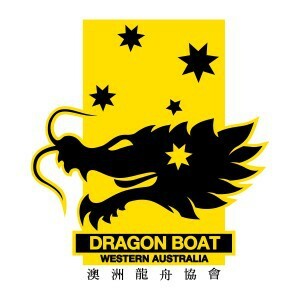 The event is free to attend and after seeing what it's all about you can check out the 11 dragon boat racing clubs listed on the website: dragonboatingwa.asn.au/. You can also get in touch with Dragon Boating WA Inc (DBWA) and as the state governing body for the sport they can advise how you can get involved. Clubs also sometimes have open days so the public can try the sport out, the individual clubs or the DBWA can advise. Also sign up to any newsletters the clubs offer and keep your eye out for events. So if you can imagine yourself racing along the Swan River in a magnificently decorated long boat then check out the spectacle of the 2015 Australian Dragon Boat Championships as it's sure to be inspiring. Looking for times of these races. Can't see anything on their page!